Early Explorers Academy (EEA) is an early learning center that aims to create a balanced learning environment for our explorers. The program continuously challenges our explorers and promotes critical thinking and problem solving skills. 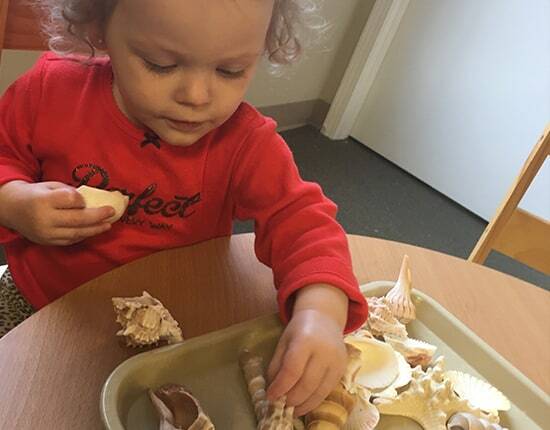 Infants thrive on using their senses to explore. 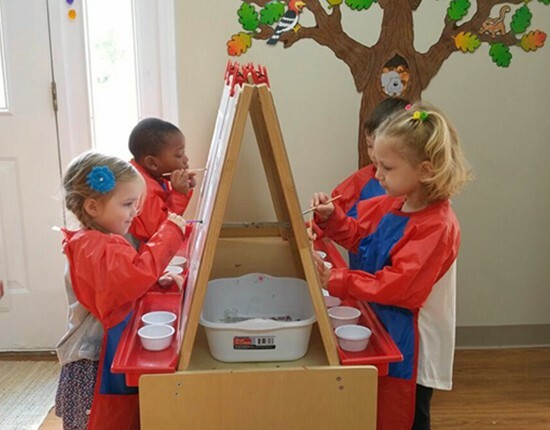 Our program and classroom environment invites our infant explorers to use their senses to understand the world. 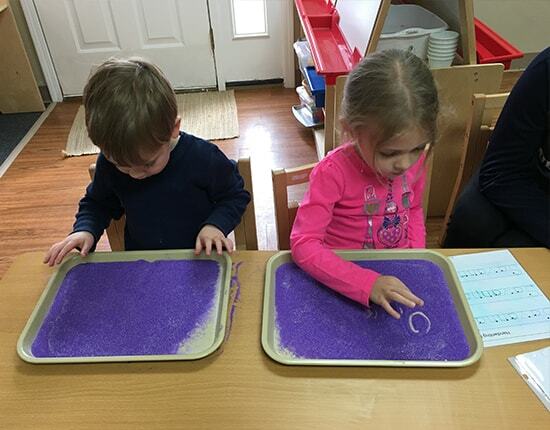 Our infants will have the chance to explore cause and effect relationships as they play with their squeak toys, push-pull toys, peek-a-boo, water pouring, etc. 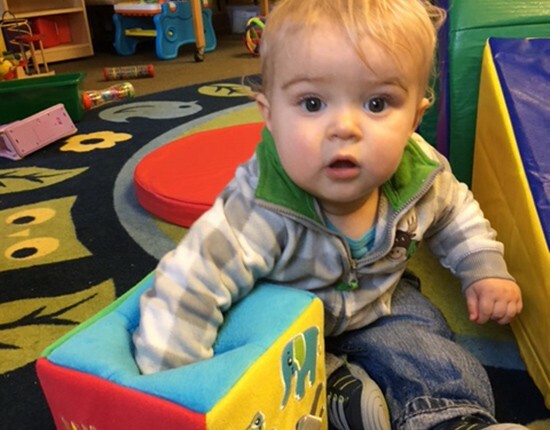 Our toddlers continue to explore the world around them through a play-based curriculum. After beginning the day with their morning meeting and read aloud, our toddlers dive into their rotating centers, singing songs, and building new friendships!